Don't Starve is a marvel. Released in 2013 it's still very much alive, as Klei Entertainment has been pumping out update after update on top of several expansions. Oh, and a full-on separate release came in 2015, Don't Starve Together: a multiplayer-centric version that's also still being updated. This is on top of prior releases like Invisible, Inc, Oxygen Not included and the upcoming Griftlands and Hot Lava. 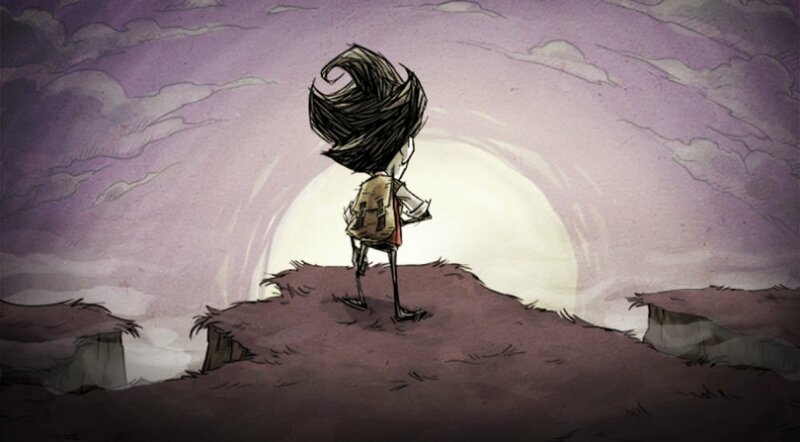 Klei has been busy and deserves a lot of credit for continuing to support their projects. Anyway, praise aside, Don't Starve Together is getting an "extensive" amount of content in 2019. In "mid-April" and "every couple of months afterward," patches will arrive, for free, no less. Characters are getting revamped, new faces are coming, and "new lands, biomes and creatures" are on the way. Klei is mum on what exactly that all entails, but we do know it's coming. Given their prior history it shouldn't disappoint.